Being an outfitter for Bighorn Sheep in Alberta, Skip Selk knows what it takes to harvest the trophy of a lifetime. You have to be able to let the big bears walk by to have an opportunity for that truly huge trophy. 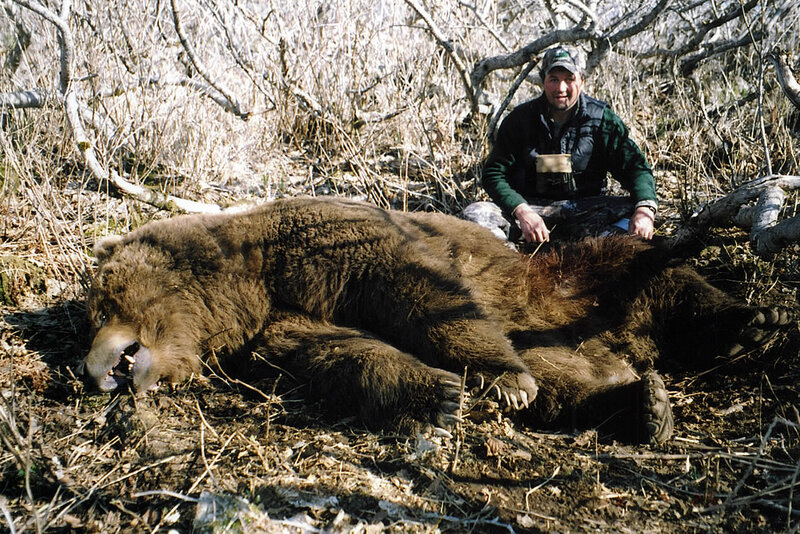 Skip had the patience and mindset to pass on other bears to finally harvest this monster 10’6” bear on the last day of the season. Skip hunted out of two different camps on our state land area for a total of fifteen days.